It's a proven fact that saxaphone sounds make any song better. 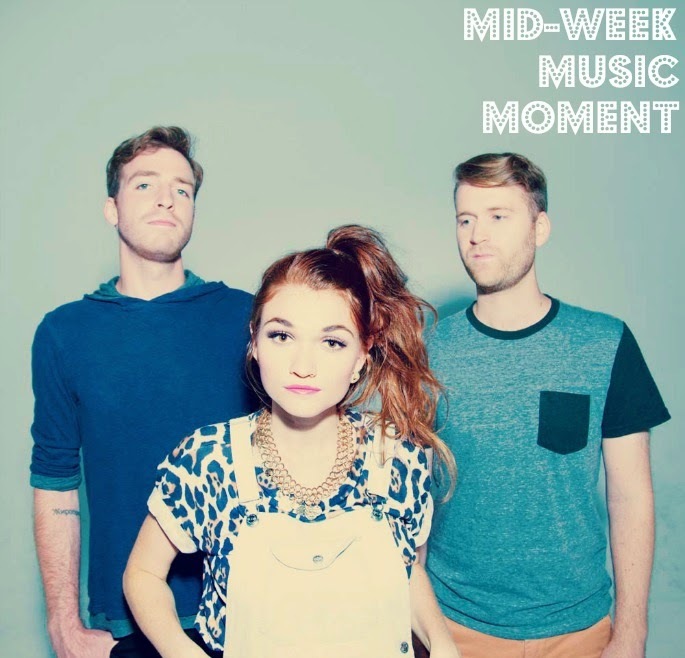 MisterWives' new jam "Our Own House" is no exception. Per their usual sound, it's an incredibly upbeat electro-pop jam driven by Mandy Lee's distinctive vocals—and it's just what the doctor ordered on this frigid January Wednesday. Do a desk dance, power through that to-do list and add this one to your TGIF/weekend party playlist. Take a listen to "Our Own House" below and let me know your thoughts. just read about them on Buzzfeed on Monday and fell in love! I love them, they are great people.